Welcome to United Foot & Ankle Surgeons, your minimally invasive foot & ankle specialists in Chicagoland. We’re confident you’ll find an unmatched quality of care at United Foot & Ankle Surgeons, PC. 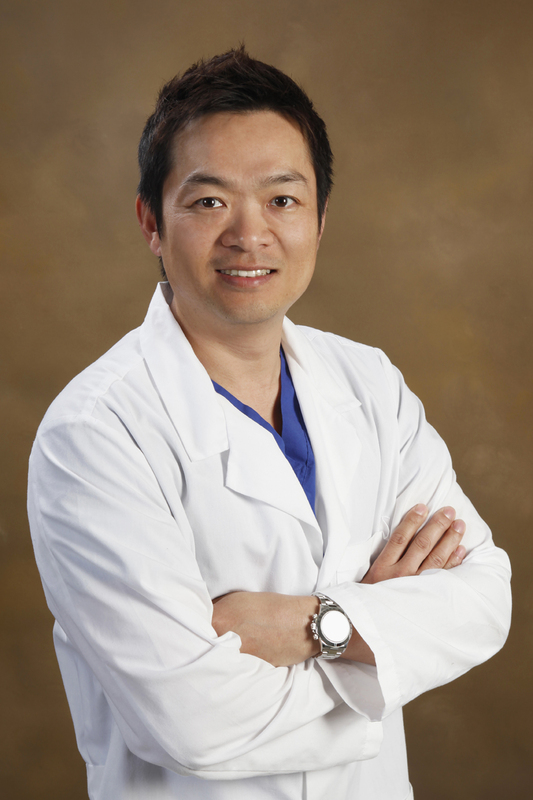 Dr. TJ Ahn is certified by Atlas Foot Alignment Institute(FAI). Atlas FAI doctors focus exclusively on feet, and offer patients a world class level of expertise and care. The Atlas FAI treatment model revolves around the patient. With a highly trained team, precise imaging equipment, office-based surgical suite and helpful Treatment Coordinator—all together in the same center—we’re uniquely equipped to make treating foot concerns the best possible experience it can be for our patients. Hi! My name is Dr. T.J. Ahn, and I am so glad that you found us. I have been practicing in Chicagoland since 2003. I am currently board-certified with ABMSP(American Board of Multiple Specialties in Podiatry) and a fellow of AAFAS (Academy of Ambulatory Foot & Ankle Surgery). I specialize in Minimally Invasive Foot Surgery and Sports Medicine, and my practice philosophy is simple: to treat every patient with my heart and to fix the cause of the foot problems. I am originally from Seoul, South Korea 27 years ago, and earned my Doctor of Podiatric Medicine degree right here in Chicago. I happen to speak fluent English, Spanish, Korean, and Japanese. I truly believe that patients feel more comfortable and relaxed during the visit as I speak in their mother languages. — - Review at Yelp.com by Ms. Gricelda R.
— Review at Yelp.com by Ms. Daphne J. — Review at Yelp.com by Ms. Karen F.
— Review at Yelp.com by Scott S.
— Review at Yelp.com by Ms. Edelma A. You can read more reviews and patient video testimonials by clicking here!